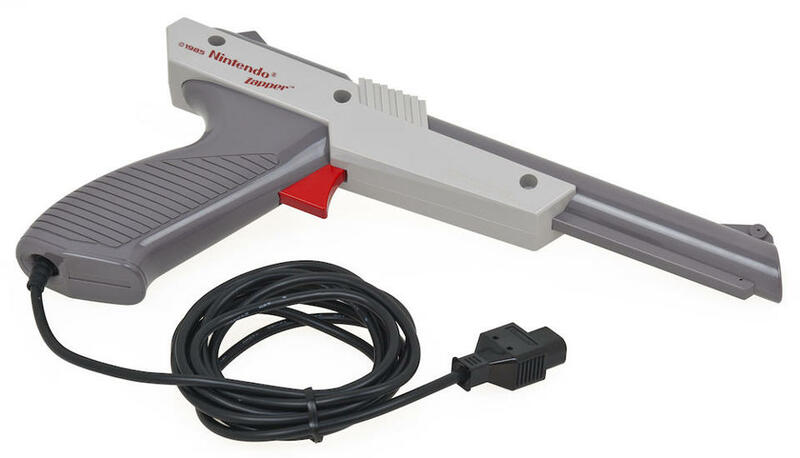 Did a video game gun stop this home robbery? Video games are often accused of causing violence, but in Pittsburgh, Pennsylvania, they may have prevented it. According to multiple reports, a 24-year old man in the city’s Oakland neighborhood used a fake gun to stop a burglar who sneaked into his house. The unnamed victim was playing video games in his bedroom on Sunday. He was wearing a headset and didn’t hear the robber enter the house — until his bedroom door opened and he was confronted by a stranger. And that person was pretty surprised to see him as well.